It has been a while since I was told about the release of the game, and I have been screaming since! My source and I did decide to wait a bit longer than usual when it comes to releasing info on new games. It’s even later than I planned since late posts will still be a thing, so apologies for that. Not much else to say about the game since I’ve already posted it before, but you can read just a bit more about it here. I’m told that the title of the English release will be Butler Until Midnight. Another strange title, especially since the fandom refers to the games through acronyms. So… BUM it is. Honestly, Voltage walked right into that one! Who approved this?! This is a title that, like, My Last First Kiss, was revealed a long while before. MLFK’s was through a 恋cafe image on an announcement. BUM’s (ugh) was revealed in two campaign images from the game itself. I was hoping it was just a tagline like they usually are in these types of images, but when the second one was released, my hopes pretty much died. Not long after, my source confirmed that that is indeed going to be the English title. Unless Voltage decides to change it last minute. I am extremely okay with changing it. I guess this is the one time where having a title close to it’s original can… uh… be weird lol. Akagi’s Main Story, In His Eyes, and Lovers After Hours stories will be available upon release. 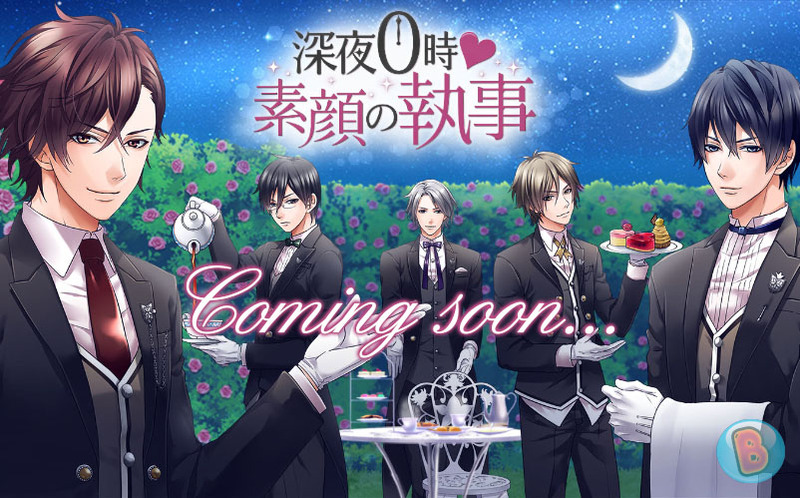 MLFK’s Prologue on Sweet Cafe was available on the same day that it was released, so maybe the same will be for this one? I’m rather disappointed that Doukyo Nin was skipped in favor of this one. It obviously didn’t do as well as expected in Japan, which is even more of a disappointment to me. I’m hoping that it will be another Sakura Amidst Choas case, where it will be released after this one. But seeing how the game didn’t even make it to some of the Second/Sequels, I’m not sure if I should keep my hopes up…. I’ll still check in with my source, but we’re trying not to be too optimistic. It is set to be released in November on or around the 2nd. 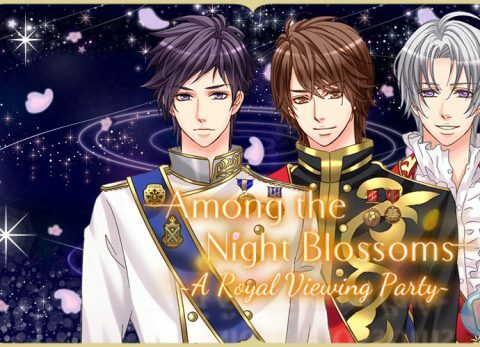 There hasn’t been any official announcement on the release yet, so keep your eyes open for any announcements on Voltage Inc.’s Facebook page!